Don't miss a single show of "The Pines Presents 2019" performing arts series at The Pines Theater in downtown Lufkin, Texas. For accesible seats please call 936-633-5454. Click HERE to purchase individual tickets to the 2019 Pines Presents Series. Click HERE to purchase multiple tickets or season tickets to the 2019 Pines Presents series and recieve a discount. Kick off the New Year and the new season with The Drifters. These Rock and Roll Hall of Famers are celebrating 50 years of American classics, from, “There Goes My Baby,” to “Under the Boardwalk.” Tap your feet along as the new voices of The Drifters take you on a trip back in time. Join us Tuesday, January 29th as The Drifters continue their five decade long party. Come and have your soul renewed with Selah on Thursday, February 21st. 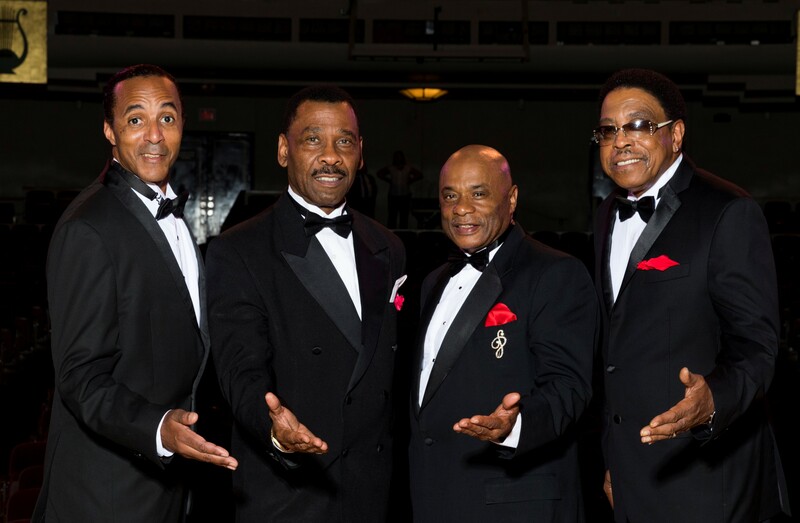 Enjoy an evening filled with harmonies and classic ‘60s hits with The Doo Wop Project. 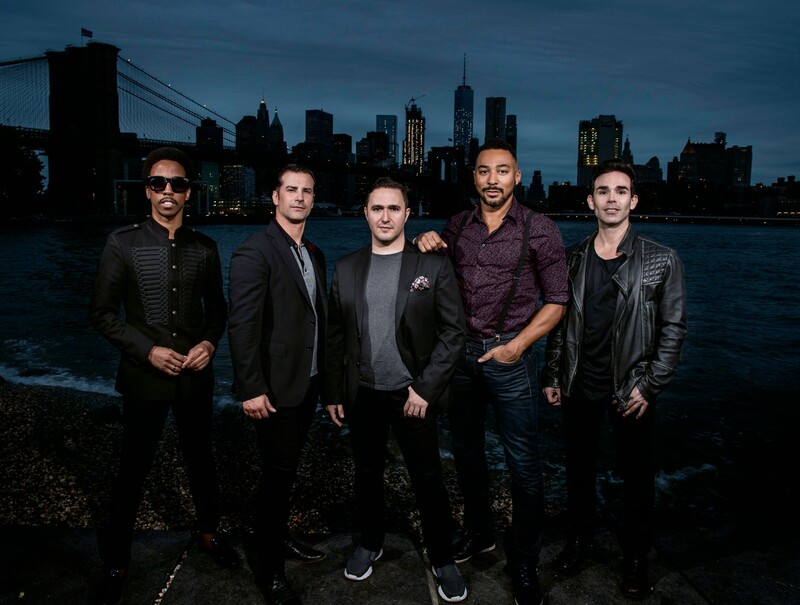 Former stars of Broadway’s smash hits Jersey Boys and Motown: The Musical- The Doo Wop Project brings unparalleled authenticity of sound and vocal excellence to recreate some of the greatest music in American Pop and Rock history. Come and join us Thursday, March 28th for an evening of pure energy and magic with The Doo Wop Project. This Western swing-gypsy jazz trio has traveled the world bringing their own brand of magical chemistry to audiences far and wide. 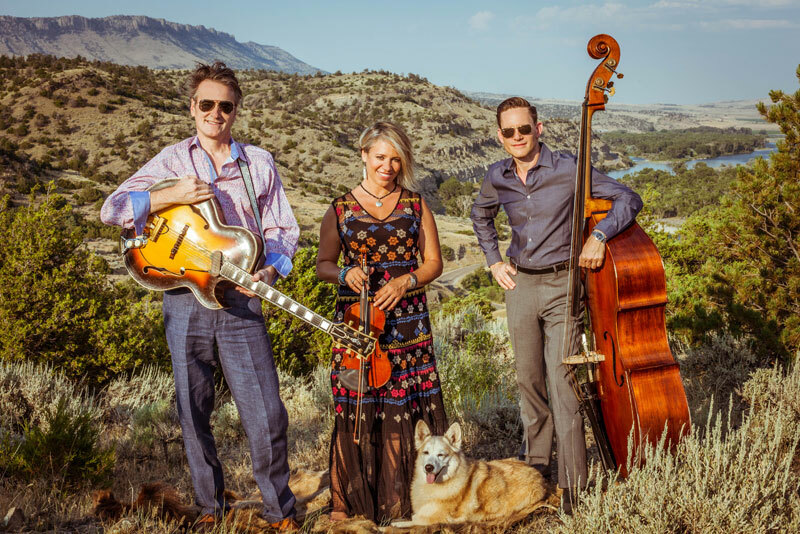 Come be inspired by The Hot Club of Cowtown’s unique twist on traditional tunes and western swing. Tap your boots along to the music of the Hot Club of Cowtown, Saturday, September 14th. 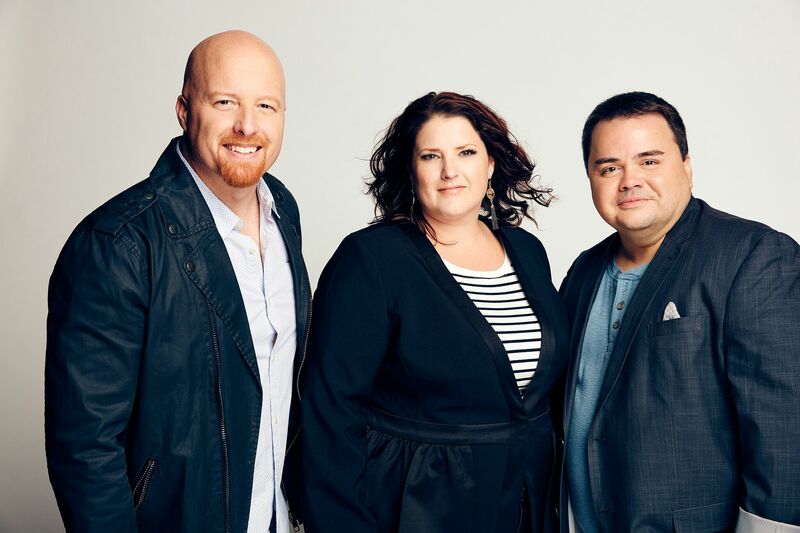 Grand Ole Opry Members, GRAMMY award winners individually and collectively, as well as countless other awards, Jamie Dailey and Darrin Vincent, backed by one of the best bands on tour today, are some of the most reputable and elite entertainers in American music. 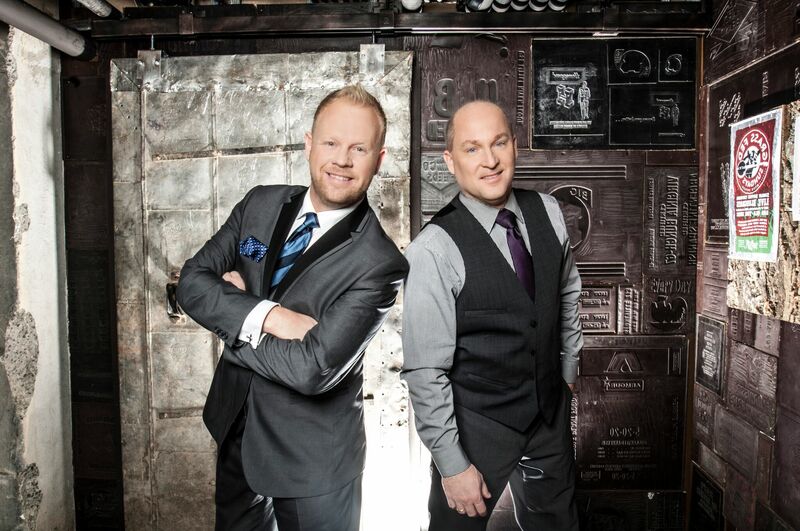 Dailey & Vincent has garnered world-wide attention with their first national, top-rated television series, “The Dailey & Vincent Show,” on RFD TV. Join us as we welcome back to The Pines stage, Dailey and Vincent, for a special two nights of entertainment featuring Gospel music on Sunday, October 13th and bluegrass and traditional country on Monday, October 14th. 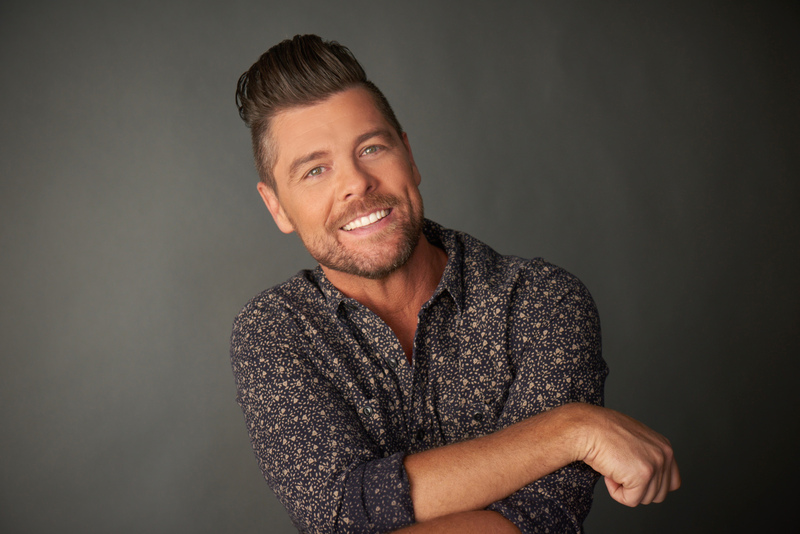 Come be inspired and have your soul renewed as we welcome multi Grammy and Dove award winner, Jason Crabb, back to Lufkin, and we bring in the Christmas Season. Jason’s heart and the unique way he connects with each audience will fill you with hope and leave you remembering the true meaning of Christmas. Come celebrate the holidays Thursday, December 12 at the Pines with Jason Crabb.